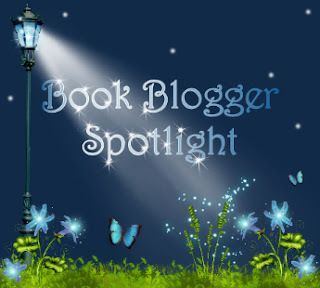 Thanks to Christine at Rainy Day Reads for featuring The Relentless Reader on the Book Blogger Spotlight today. You can read the interview here! Unfortunately, I can't comment on the actual interview because there are no options for me to do so!!!! But it was fab!